MIAMI – February 14, 2011 – Michael Higer, co-founder and partner with the law firm Higer Lichter & Givner (HLG), has recently been appointed by The Florida Bar President, Scott Hawkins, as chairman of the Third District Court of Appeal Judicial Nominating Commission (DCA JNC) Screening Committee. As chairman, Higer will review the qualifications of the applicants to serve on the Third District Court of Appeal Judicial Nominating Commission. JNCs review judicial candidate qualifications as they pertain to judicial responsibilities and provide Florida Governor Rick Scott with lists of recommended nominees for consideration for appointments to a variety of state courts, including the Florida Supreme Court, the five Florida District Courts of Appeals (DCAs), and the 20 Florida Circuit Courts. 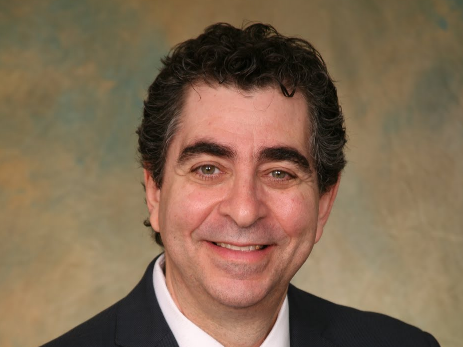 “It is a significant honor to be appointed to the screening committee, and I look forward to using this important position to help identify the highest caliber of judicial nominees dedicated to serve our community’s greater good,” Higer said. This year, The Florida Bar nominated three lawyers to each of the 26 JNC Screening Committees. Every appointed member will serve a four-year term that begins July 1. Higer, who focuses his practice in first-party insurance litigation, commercial and business, real property, creditor and debtor rights and intellectual property litigation, serves on The Florida Bar’s Commission on Review of Discipline System and as chairperson to both the Public Member Screening Committee as well as the Eleventh Circuit Nominating Committee for the 2012 Bar President’s Pro Bono Service Awards. Higer also serves as chairman of the Business Law Section of The Florida Bar and is a member of its Board of Governors.